WhatsApp is clearly a global instant messaging phenomenon, which competes heavily with other types of messaging platforms such as Line. Originally launched in 2009 by two employees who had worked for Yahoo, WhatsApp has experienced exponential growth. In 2011 alone, they facilitated over 1 billion messages, and produced 600 million active users by January of 2015. Finally, they were bought out by Facebook, and is now one of the most popular instant messaging applications. But like any other instant messaging application, it suffers from the shortfall of short lived messages. 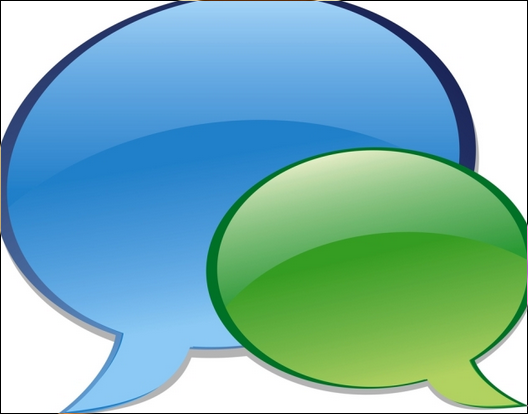 Whether you use it for personal or professional reasons, most people would like a way to record their messages. Instead of trusting the messages to be stored by the company, people want to save their messaging history. Years down the road, happy couples and business partners alike want a record of their conversations. Even casual and personal conversations contain a lot of critical information. Names, contacts, addresses, and vital memories could be lost in the blink of an eye if you don’t backup your messages. In that regard, it’s much like email. But most users simply don’t know how to save all of their data and messages. Fortunately, it’s not as difficult as you might imagine. 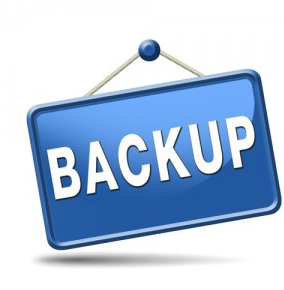 Not only is it possible to backup messages, but you can even restore them if your mobile device becomes lost or stolen. 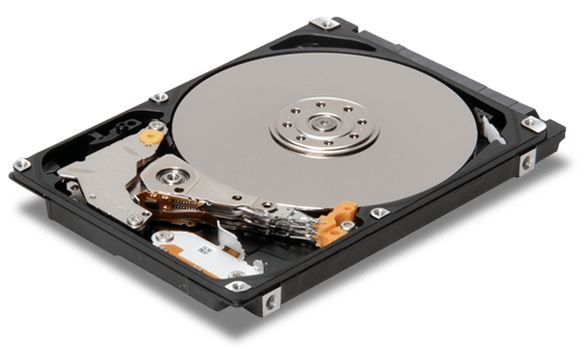 The best way to backup data is to let a computer or mobile device do all the heavy lifting for you. WhatsApp includes options that will automatically backup messages on a daily basis at 4 A.M. by default. However, you can also customize settings that determine when backups are done, which types of networks backups are performed on, and even an option to perform manual backups. If you need to restore data, all you need to do is reinstall WhatsApp, and it will automatically restore data from your phone’s SD card during the re-installation procedure. One of the popup options will allow you to restore from the latest backup. For more prudent and paranoid users, read the next section to see how to easily backup messages manually. Sometimes, it may be the best option to do things manually. However, note that a manual restore is going to overwrite any messages created after the manual restore point. Simply browse to “chat settings” and then find the “backup conversations” option. Not only will this section display the most recent backup, but it also provides a button to backup all of your most recent conversations. After creating a backup, make sure to transfer the data to a different device using a file manager. Personally, I prefer to automate any type of backup. However, if you’re a more paranoid user and want to make sure a critical piece of information or a certain message is backed up, you can opt for the manual procedure. Lastly, remember that you want to have multiple redundant copies of the backed up data to protect yourself from hardware failures. I’d recommend backing data up in the cloud so you can easily sync backups to new devices.